There are so few great vitolas on the market today that utilize darker, Maduro wrappers, and that is truly a shame. The Maduro wrapper is a great wrapper for a cigar. It provides a dark and earthy taste, and it is generally an oilier wrapper, meaning that you get not only a different taste, but also richer, deeper, bluer plumes of smoke when you light one. They’re a great cigar, and finding a cigar brand that makes them is always a treat. And the Serie R from La Gloria Cubana has many of those wonderful vitolas among their number! It’s actually one of the more common La Gloria Cubana lines, a cigar that you can find in almost every cigar shop humidor, and available online via almost every single internet cigar shop. 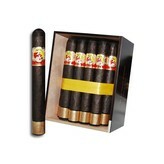 It’s a common cigar, and one that I can find at literally every shop that sells premium cigars around me, so you shouldn’t ever have any trouble finding these wonderful and dark cigars. So what makes the Serie R so different and amazing? Well, they begin with a Maduro wrapper, and into it they place Dominican tobacco that has been aged a few years longer than most tobacco used in cigars. 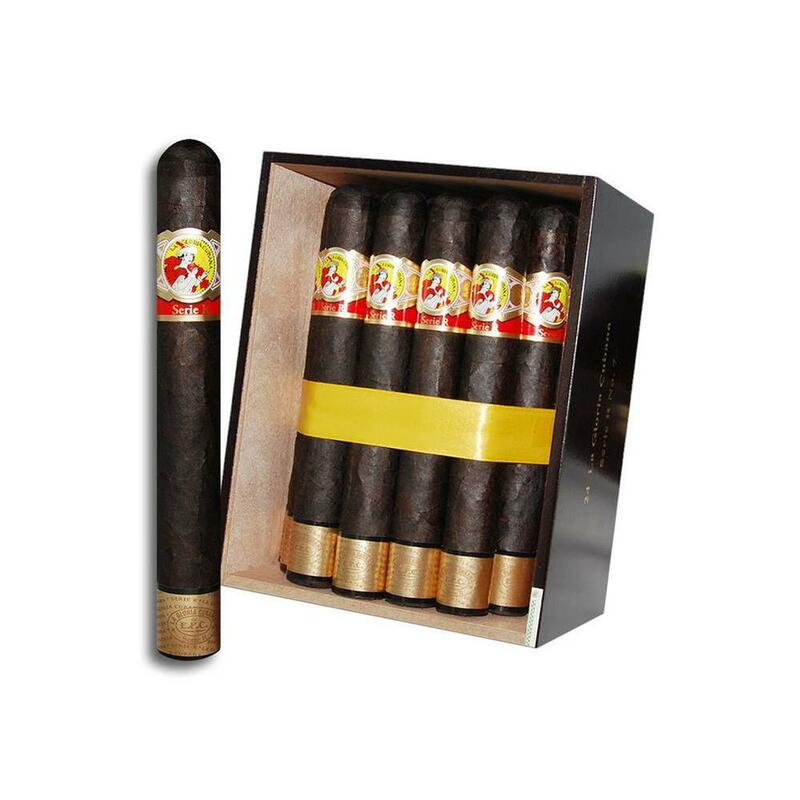 The result is a dark, deep, flavorful, full-bodied cigar with coffee and earthy tones to it, and if you’re looking for a great Maduro cigar that you will be able to find with regularity? Well, then I really can’t suggest any other cigar more.